I’m a finalist in Kate Hampstead’s #sonofapitch contest, a twitter and blog contest that offers up a writer’s query and first 250 words for critiques and interest from agents and publishers. Check out my query pitch and first 250 words here! https://www.maguglielmo.com/wp-content/uploads/2017/09/soap-FINAL.jpg 878 1293 M.A. Guglielmo http://www.maguglielmo.com/wp-content/uploads/2016/05/Website-logo-1.jpg M.A. 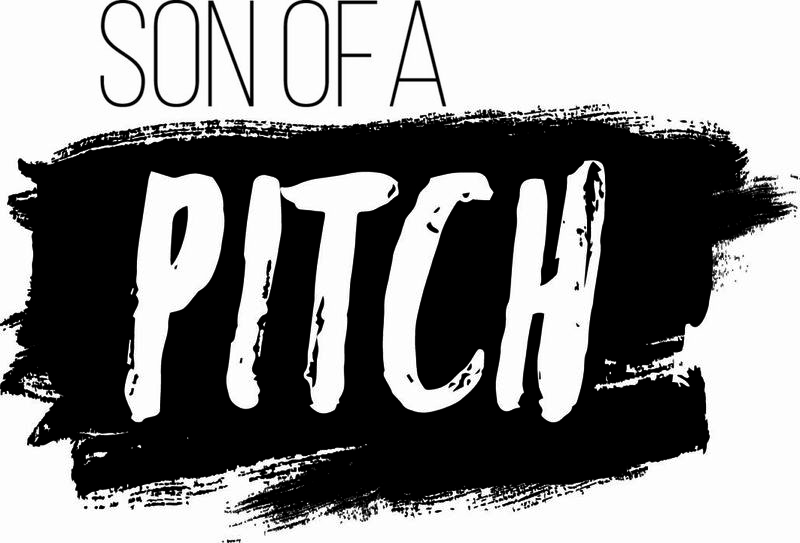 Guglielmo2017-09-26 00:40:312017-09-26 00:40:31Son of a Pitch!